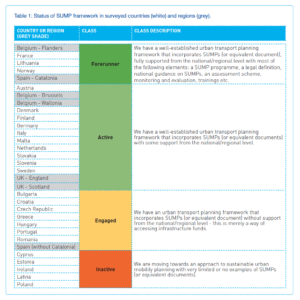 In order to enable mobility planning authorities across Europe to embrace the Sustainable Urban Mobility Plan (SUMP) as the European-wide strategic planning approach, both the Civitas Prosperity and SUMPs-Up projects consider the role of the national and regional levels as essential for supporting SUMP take-up. This support encompasses governance, financing and capacity building. 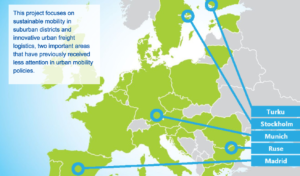 Greenpeace: which European cities score well on sustainable transport? 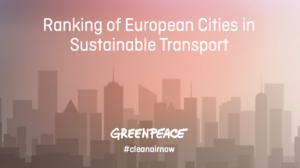 In a bid to tackle air pollution and cut greenhouse gas emissions, many cities across Europe are rolling out plans to encourage people to ditch fossil-fuelled cars and choose public transport, or switch to cycling or walking instead. People are demanding that their cities change for the better.